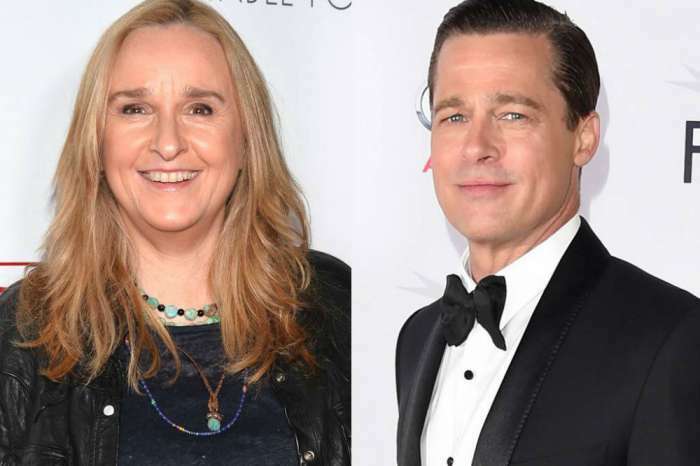 Who is Brad Pitt dating? 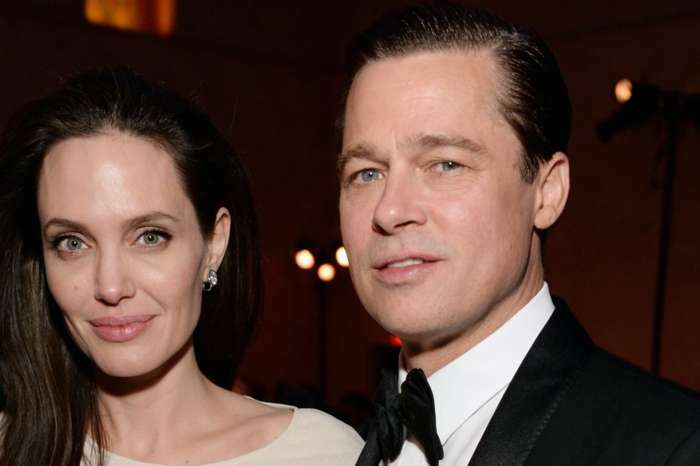 More than a year after his split from Angelina Jolie, multiple media outlets are connecting Pitt to different women, but fans want to know if there is any truth to the rumors that the Word War Z star is really moving on. As Life & Style reports, when Jolie filed for divorce from Pitt in September 2016, the actor had a reputation problem. 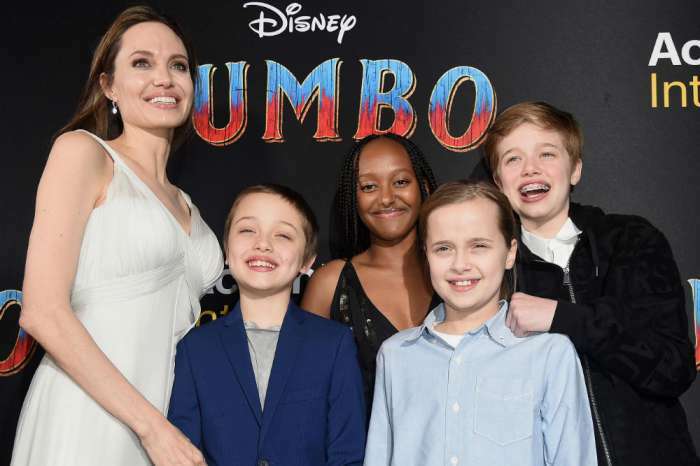 Being painted as an alcoholic with anger issues, Jolie was reportedly making it difficult for the actor to see the couple’s six children–Maddox, 16, Pax, 13, Zahara, 12, Shiloh, 11, and twins Vivienne and Knox, 9–using the kids as pawns. But, instead of getting angry with his ex, the 53-year-old is choosing to approach the situation like an adult, and the magazine claims it is because of his new social life. According to In Touch Weekly, Brad Pitt has his eye on 21-year-old actress Ella Purnell, who Pitt cast in the upcoming Starz series Sweetbitter, which his company is producing. Purnell, who played a young version of Jolie’s character in Maleficent, has denied the story. But, the rumors persist despite the fact that there is no real evidence anything is going on between the actors. Recently, the website New Idea ran a story with the headline, “Brad’s Huge News: I’m In Love With a Princess,” and Gossip Cop was quick to set the record straight on the story. The Australian magazine claimed that Pitt was dating the daughter of Princess Caroline of Hanover, Charlotte Casiraghi, but the truth-telling site made it clear the story is ridiculous, and Casiraghi isn’t even a princess. New Idea claimed that Pitt and Casiraghi made their relationship public by appearing together at the recent LACMA Art and Film Gala in Los Angeles, despite no pictures supporting the story. Gossip Cop’s sources immediately called the rumor false, just like the site’s previous story claiming Jolie wouldn’t let Pitt see the children. As far as the rumor that Brad Pitt is dating Kate Hudson, the actress shot that one down, too. 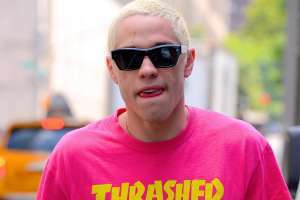 People Magazine reports that on a recent appearance on Watch What Happens Live, Hudson said that it is the craziest rumor of all time and she hasn’t seen Pitt in about four years. She jokingly added that the rumor was awesome, and she kind of liked it, but that doesn’t make it true. Hudson has been dating Danny Fujikawa since December. Kim Kardashian Opens Up About Surrogacy, Claims It's Much Harder Than Being Pregnant!